The 27°C water reflects turquoise green in the sunlight. The beach bars and beaches, the lakeside and the water are dominated by a relaxed and leisurely atmosphere. Sun, the south, lifestyle – apart from the Mediterranean, it is only the Wörthersee region that exudes such a Mediterranean flair. A Lifestyle is combined with traditions, a trendy spirit of the times with down-to-earth gastronomy, relaxation with sports activities in nature. 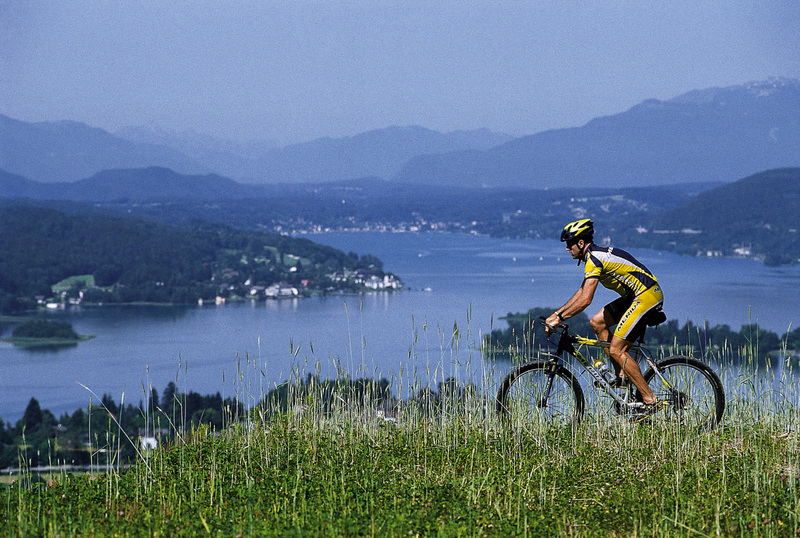 In the Wörthersee region, summer begins earlier and ends later. All around the 17-kilometre-long lake in the Carinthian tri-border region, between Austria, Italy and Slovenia, a particular southern flair has evolved over the years, which can be felt everywhere in different ways, whether in the chic Velden with a casino, nightlife and villas, in the pilgrimage destination of Maria Wörth or in the regional capital of Klagenfurt am Wörthersee. Wörthersee is more than a region, it is a way of life. 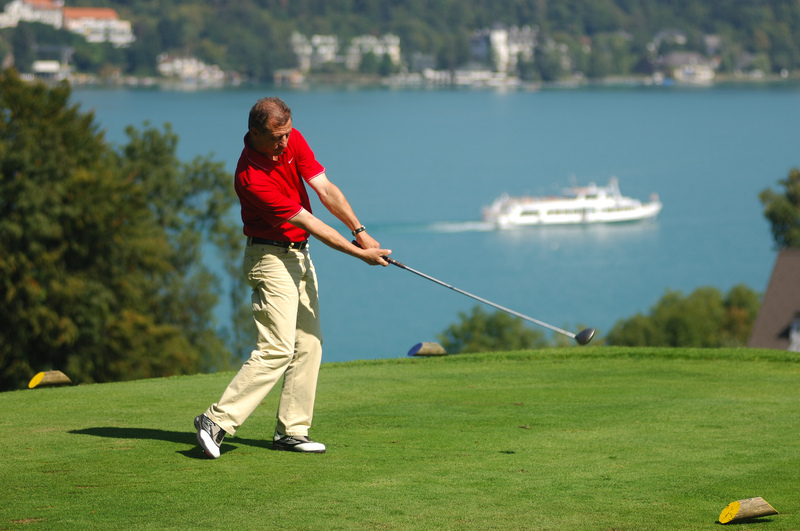 This includes both chic and leisurely bars, restaurants and widely attended events, as well as sports and leisure activities such as hiking on easy circular routes or combined with a boat trip, cycling or playing golf on one of the four courses in the area. Wörthersee also owes its particular lightness of being to its diversity, with secluded bays and hip beach clubs, pristine natural landscapes such as the Keutschach four-lakes valley with islands and a precisely regulated number of legendary motorboats. The Alpe Adria cuisine is also very special. Fresh regional products are prepared with care and attention. From award-winning restaurants to rustic mountain inns, every taste is catered for. The Wörthersee fish thrive, owing to the drinking water quality of the water, and taste delicious. Austria’s sunny south sees itself as “the lifestyle stage of Central Europe” and underlines this with a range of events and an atmospheric nightlife. Insiders agree that Wörthersee stands for a unique blend that brings together the south and sun, the lake and zest for life.